 The fair has come to your house! 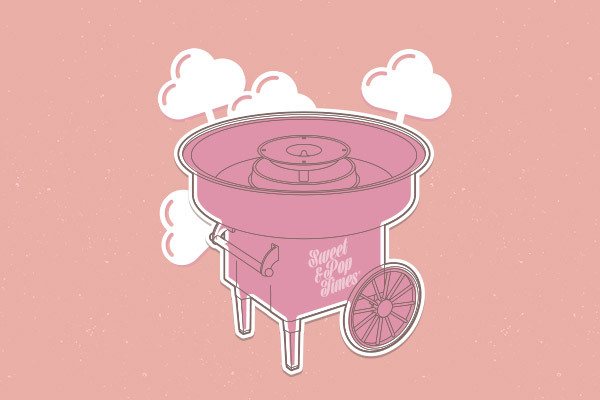 And with it, the Sweet & Pop Times™ vintage cotton candy machine! 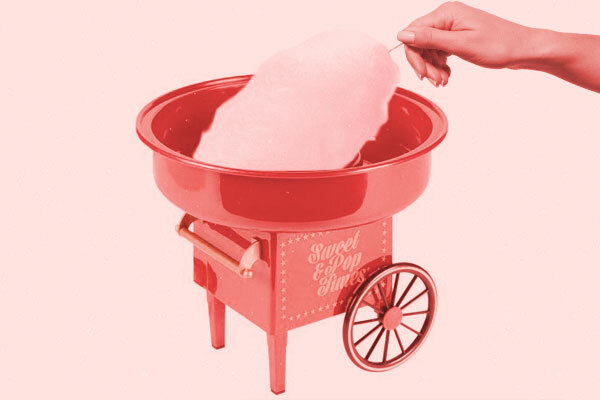 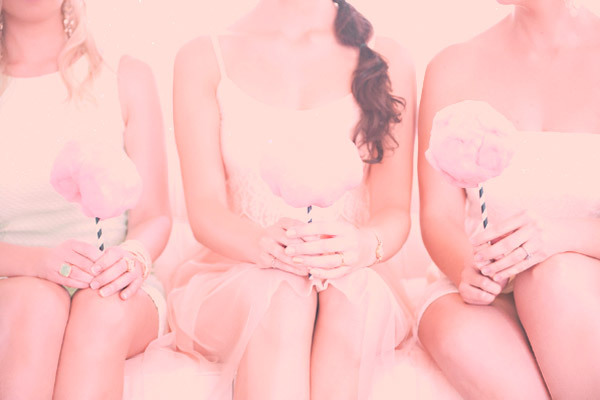 Pour caramel in the container and get ready to enjoy freshly made cotton candy! 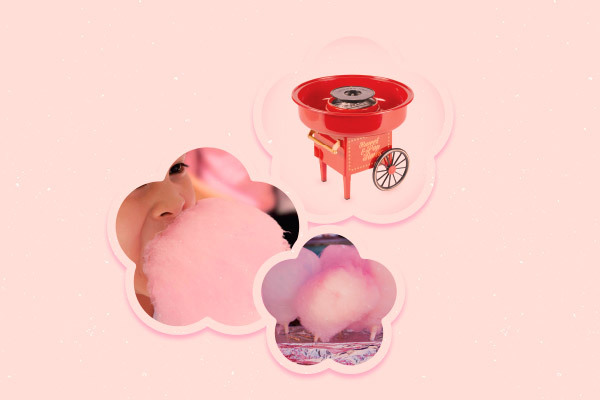 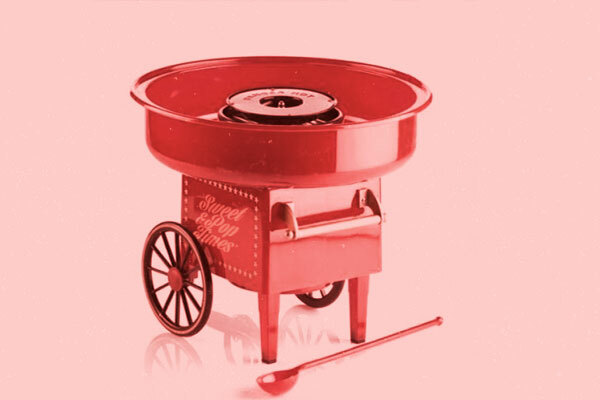 Everybody will be delighted at Sweet & Pop Times™ cotton candy machine at your parties thanks to its dimensions, style and comfort!